For the young athlete looking to learn basketball or enhance their skills. Kids enrolled in this program will work on all aspects of the game of basketball, including ball handling, shooting, passing, defense and basketball IQ. 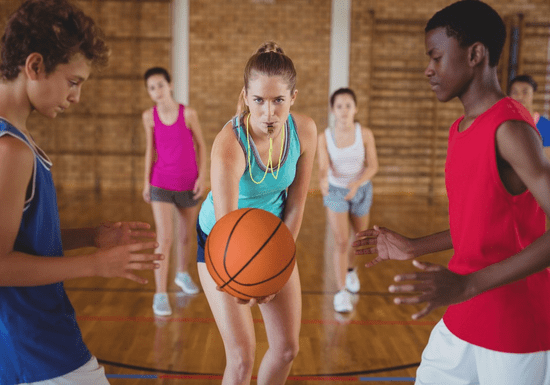 The idea of this program is to build individuals with love for basketball, passion for healthy lifestyle and commitment for nutritional habits, while at the same time maximizing self-confidence in a social and fun environment. 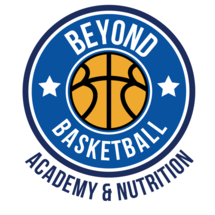 Therefore, all sessions combine basketball modern skills training with a nutrition and fitness tracking and improvement plan (BMI based). All coaches are professional FIBA certified coaches, passionate about their work with wide experience in coaching across various countries including UAE, Europe, and the USA. These experienced coaches will have your kid in the center of their attention and create programmes and sessions to suit their needs. The ultimate aim is to help the kids to perform when they are fatigued not just physically but mentally. That means, building right attitude through fair play, encourage teamwork & self-confidence. "Great coach full of enthusiasm, he is great with kids and the kids love him."